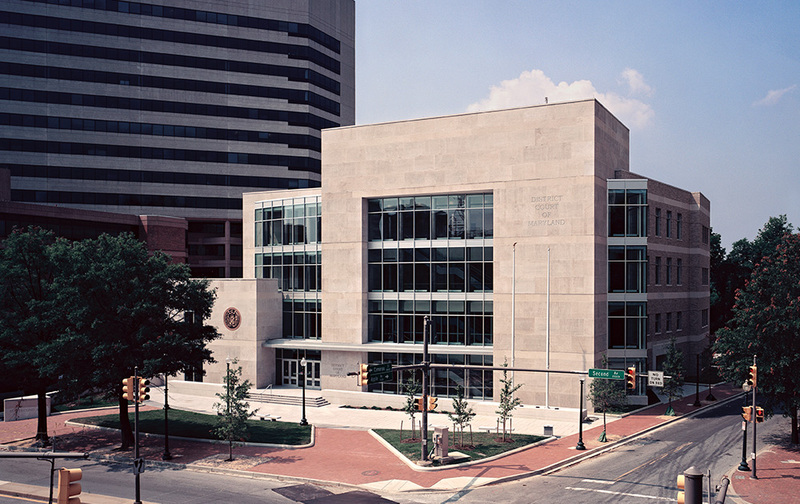 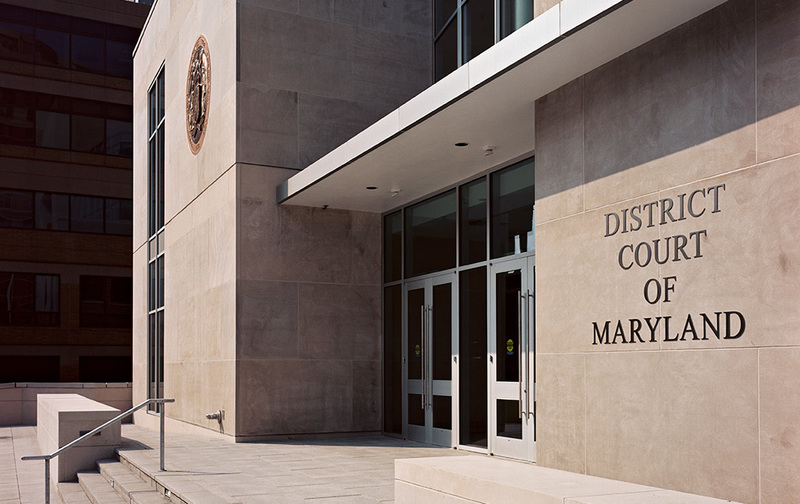 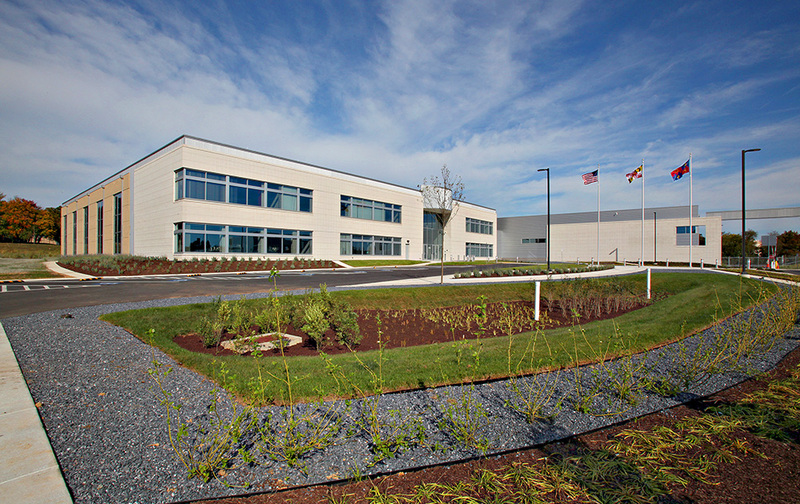 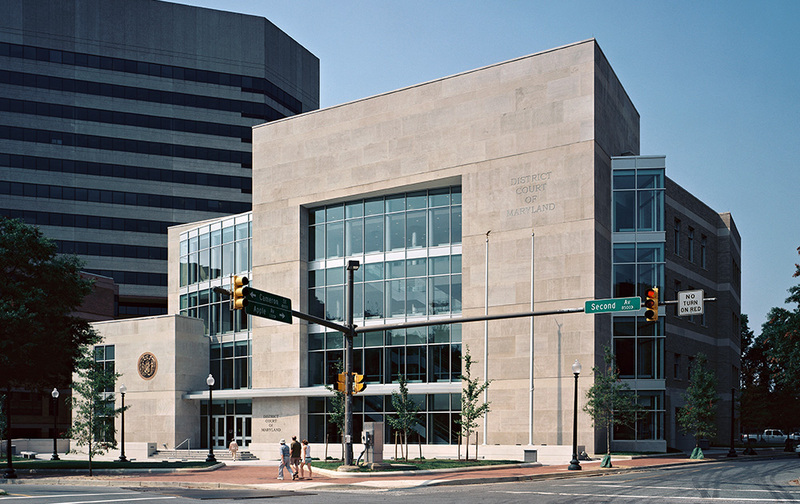 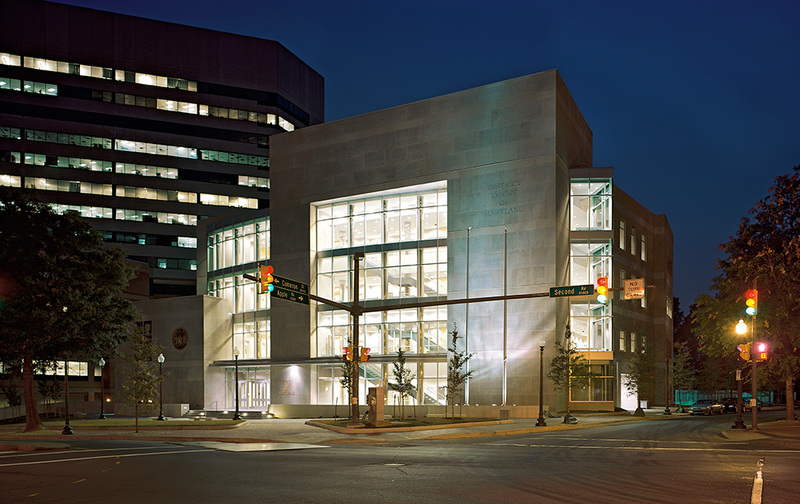 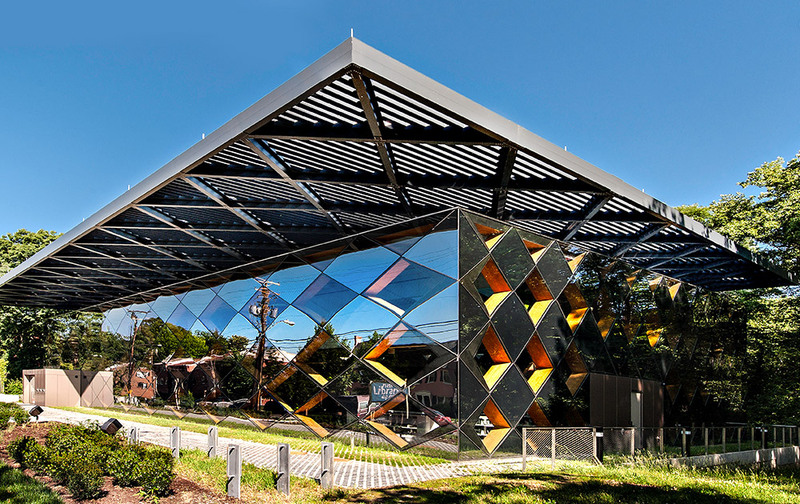 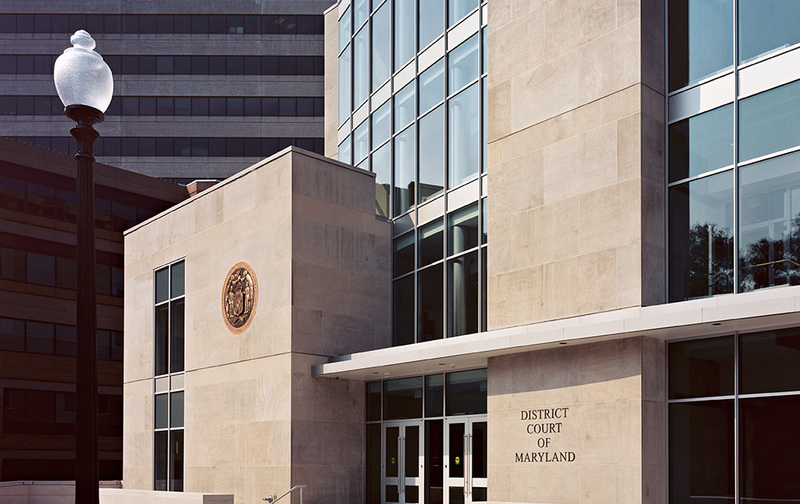 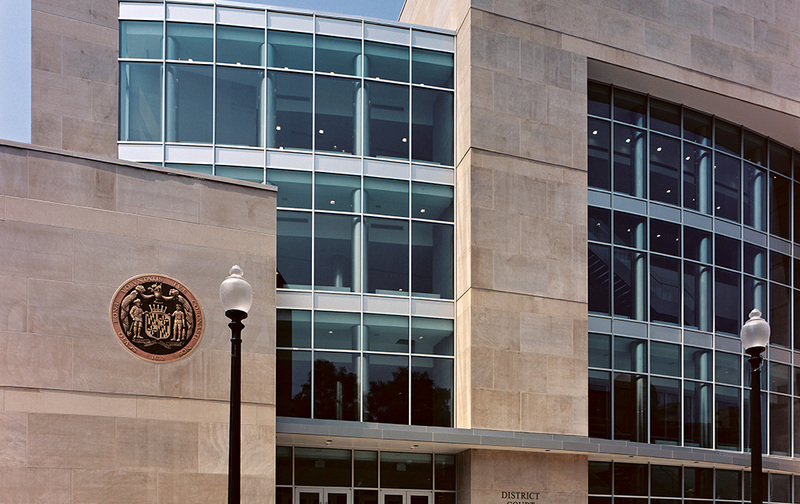 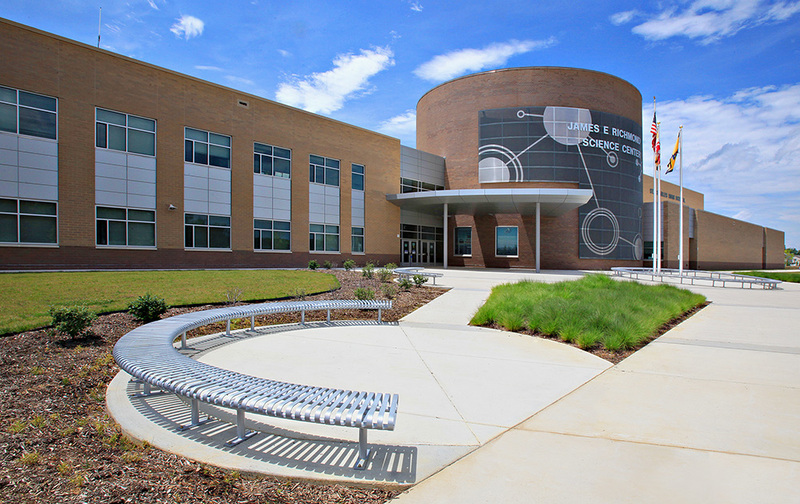 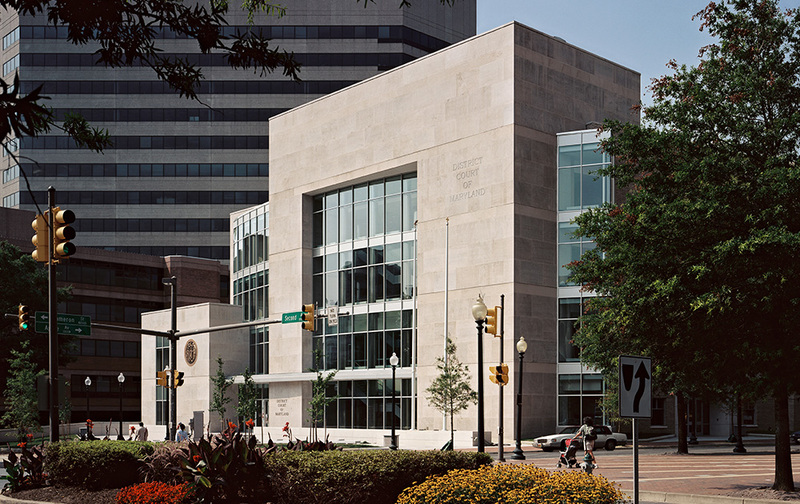 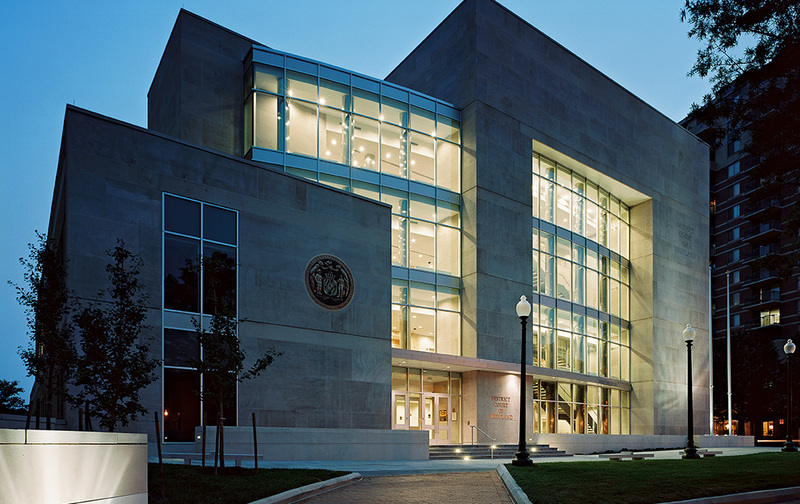 HESS served as general contractor of the 79,132-SF District Courthouse, located in Silver Spring, Maryland. 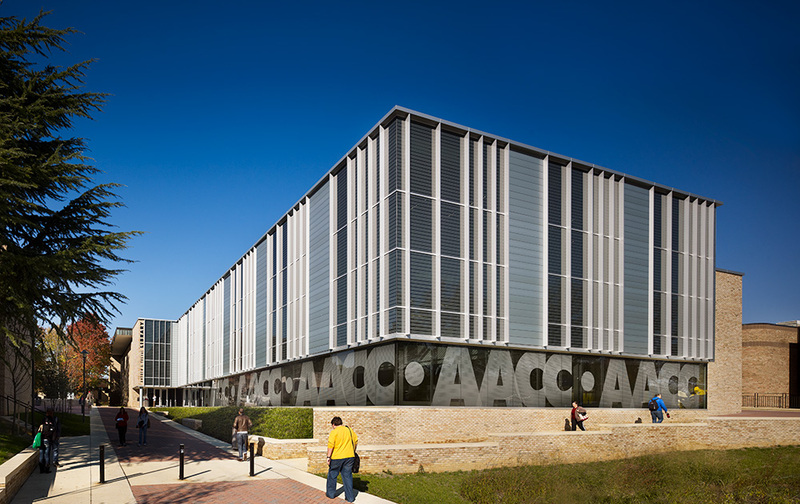 The new four-story, steel framed building includes a mechanical penthouse and the front façade of the building is clad in limestone with a four-story glass curtain wall. 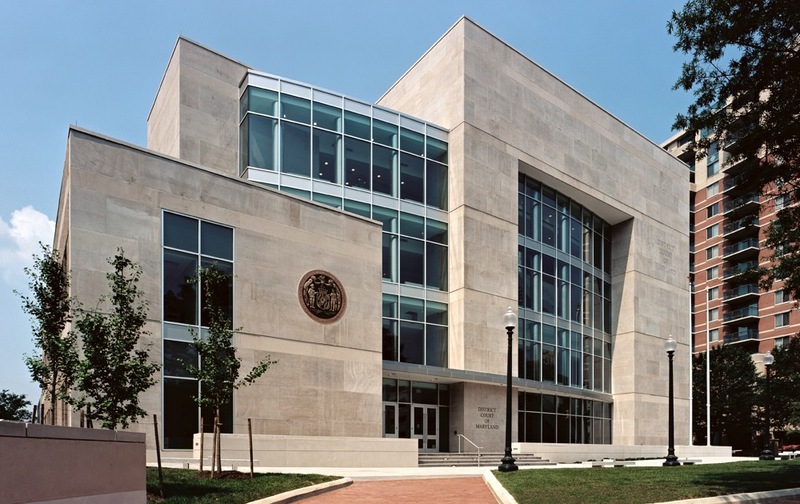 The building houses ten judicially related agencies and is organized so that the first floor is accessible twenty-four hours for extended operation.